The first release of 2019 on Saturate Audio comes by another talented producer from Poland. Division One a long time friend that we’re really happy to welcome him on the label. 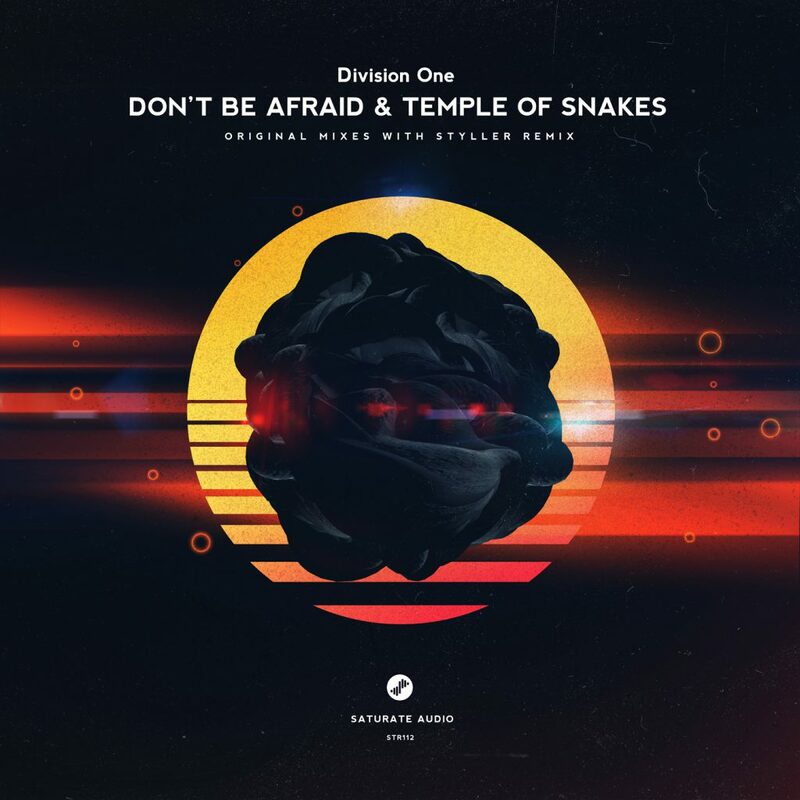 With two as dark as it gets creations – “Don’t be Afraid” & “Temple of Snakes” is showing his vision of a perfect cross between progressive and melodic techno with a clubby vibe. Lush synths, banging rhythmics with techno vibes make those tracks perfect choice for peak hour of any set. On remix side, label chief Styller delivers a more subtle vision of “Temple of Snakes” with his classical progressive sound blended with ethnic elements and percussions. Don’t miss it!